Listening Spotify music on PC is just another feature of Spotify which gives versatility and allows the users to have another device access to listen to their favorite music. The thing in need to listen to the Spotify Music on PC is the application to be installed on Computer. Always remember that by installing Spotify as a standalone application, users will get much better user experience and audio quality in comparison to the web-based sites. Thus listening to music through Spotify on PC gives a new and wonderful experience to the users. For the purpose of PC Download, you need to have the requirements to keep in mind. Always remember that the Spotify takes a lot of space of your hard disk for the storage or better be called as cache purpose. Around 5 GB of the hard disk space is to be consumed for the same. Nearly 50 GB of the Disk space is required for the better feeling of your most favorite music service on your PC. Even as Spotify has the great feature to respond quickly to your requests, the application still needs lots of cache to process your requests in the quickest time possible. The Computer also needs a good RAM Memory and at least 2 GB of RAM is needed for sure. 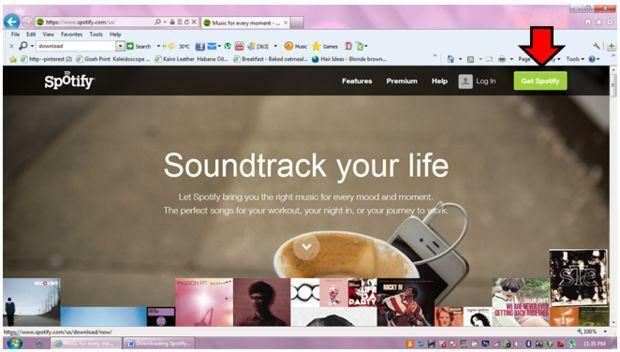 The official specifications needed for the purpose of Spotify may be summed as A PC running Windows XP, Vista, or 7 and a broadband Internet connection. While on Mac, the requirement can be summed as Mac OS X 10.4.0 or later, a internet connection like in windows and either a PowerPC G4 or higher, or a system that runs an Intel processor. 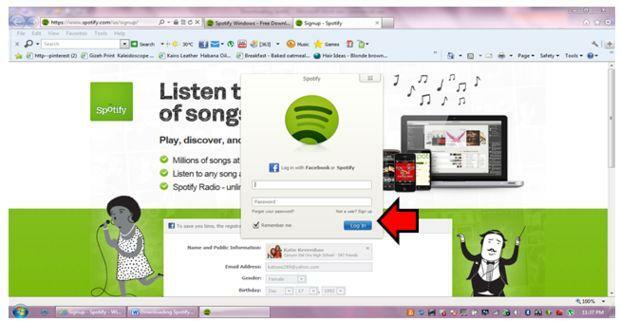 To download spotify on PC, you download the installer of Spotify for your PC and then install it directly. Being the most popular service in the category of Music, the Spotify demands huge installation numbers all over the world. 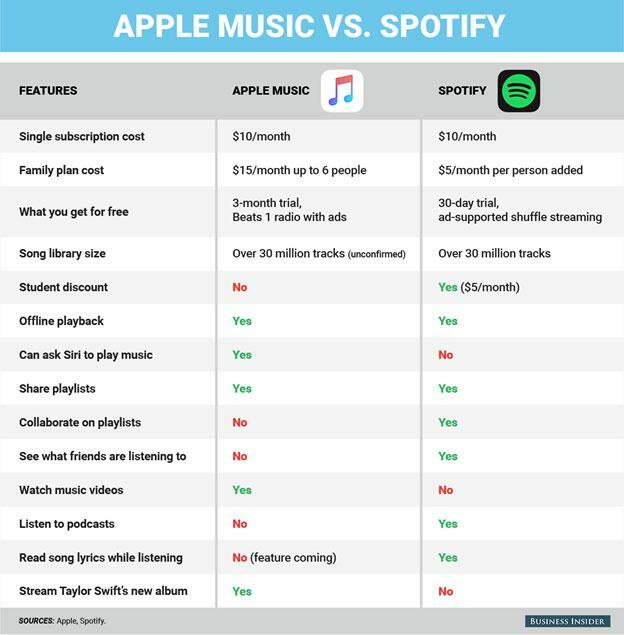 With the Spotify available in free and Premium version, there are some major differences between both. With the Spotify Free, there are some limitations with comes. 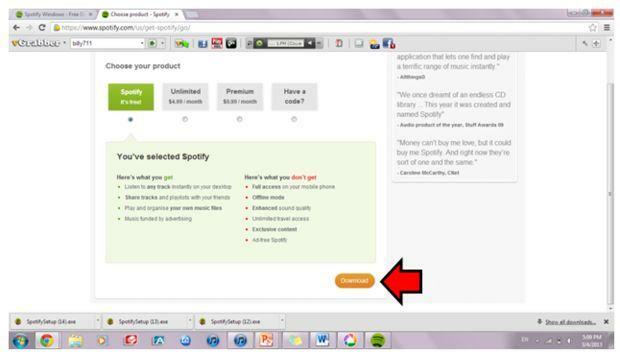 Limitations in the form of the ads are the foremost when it comes to the Spotify free version. With the Free version of Spotify, the continuous interruption of ads, which keep on appearing just like ads on TV is one of the most frustrating thing to bear for the listeners to the music. With the free version of Spotify, the audio quality of 160 kbps for desktop comes, which can be regarded as the standard quality tone. When we talk about the Spotify premium PC, the complete features of the Spotify can be easily availed. With the Spotify Premium account for PC, the highest audio quality of 320 kbps can be easily availed by the users and the frustrating ads are also ridden off. This removal of ads allows the users to listen to the music without any interruption. 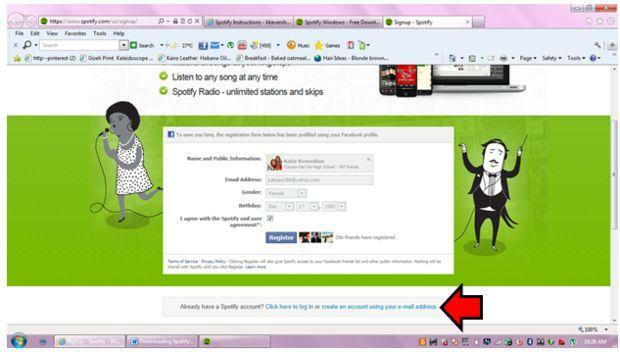 Another advantage associated with the Spotify Premium PC is the facility provided to the users to listen music offline. However, Spotify Premium offer several other advantages in the form of allowing listeners to listen to the music from any place of the world and that offline mode too. 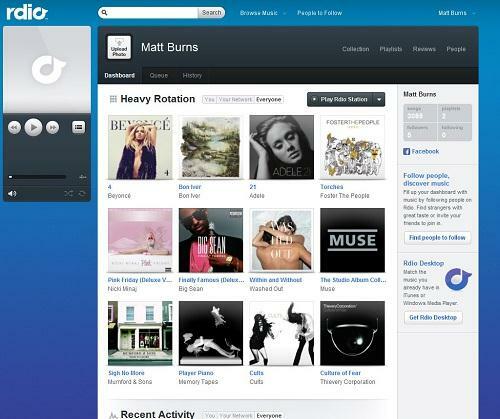 With the use of any Spotify interface, the facility can be availed. You can also find and hear playlists, share music and playlists, discover new music, create and edit playlists, and listen to tunes picked by Spotify Radio feature at the Desktop Premium version of Spotify. 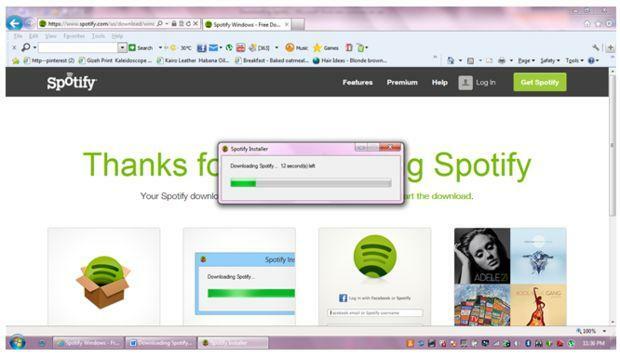 Downloading Spotify on PC is just like downloading any other application on desktop. 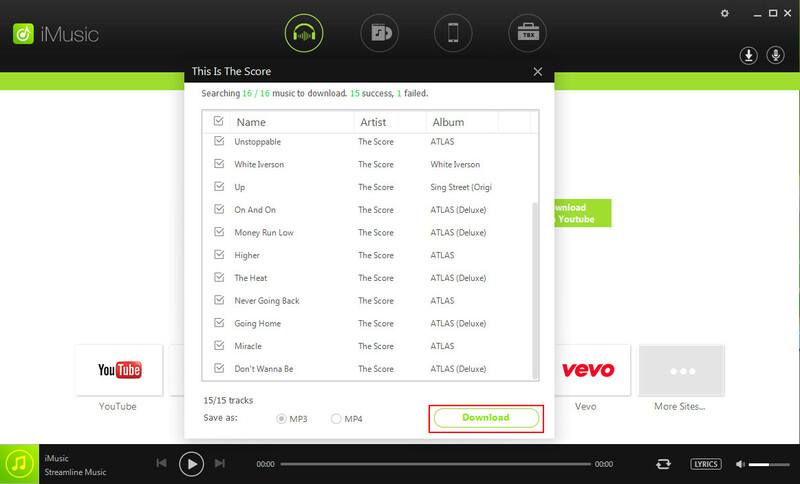 The Downloading can be done from the official website of Spotify. However, high storage facility is required for the purpose of the downloading of Spotify, which requires the cache of at least 5 GB and for the better performance, at least 50 GB of Hard disk. 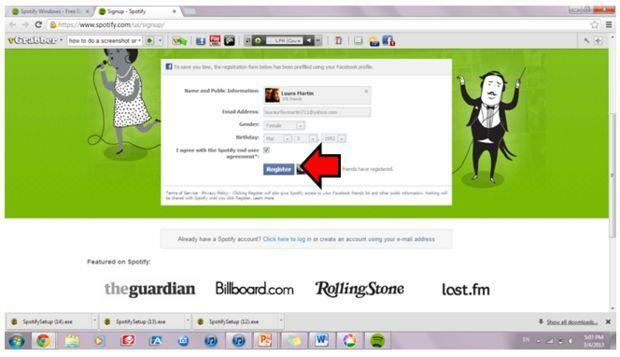 Click the button that clearly mention "Get Spotify". 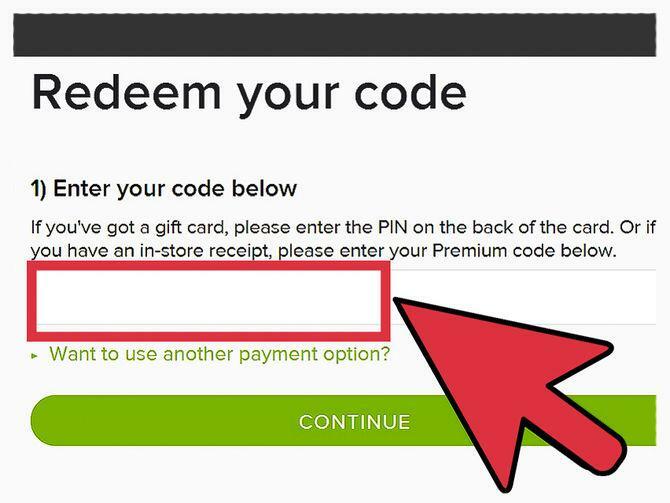 As soon as you do that, you will be redirected to a download page. The automatic downloading begins and when it has finished downloading, a login box appears at your screen. If you choose "create an account using your e-mail address", a new window will open which will allow registering through email address. For this purpose just add your personal information in the boxes provided. Then choose your desired product version either free version or Premium version. There is another version trial which allows using the features of premium for first 30 days without paying any amount. Press the orange button that says download. 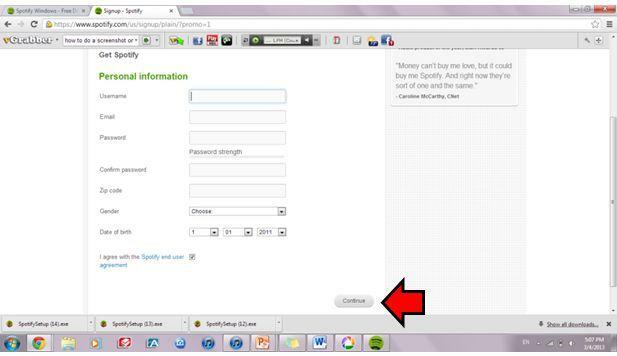 A Spotify icon will appear on your desktop and you have successfully made an account. Once you have completed either set of account information, press the "Continue" button.